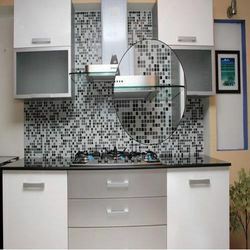 Our reputation in this industry has largely been counted by the shooting popularity of our offered Glass Crystal Brown Mural Tiles. Dedicated professionals leave no stone unturned in presenting the first-class of Glass Mosaic Tiles. 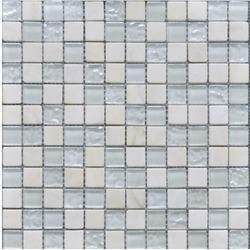 We are one of the leading suppliers of wide variety of swimming pool glass mosaic tiles. Matchless in beauty & quality, our swimming pool glass mosaic tiles are known for their flawless finishing and designing standards. Our range is rigorously tested in various parameters ensuring the superior quality of these tiles.